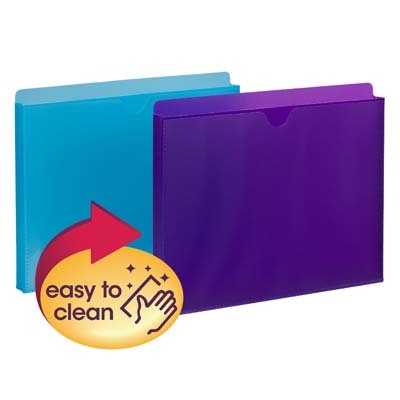 Poly Expanding Jackets allow even the biggest projects to be easily organized and stored in one file jacket. 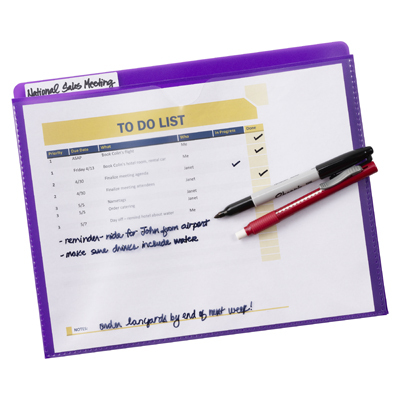 Clear sleeve on the front is handy storage for an often referenced document such as a calendar, project plan or a to-do list. Clear sleeve includes a thumb notch for easy insertion and removal of documents. Full-height gusset allows expansion, and jacket is closed on 3 sides. 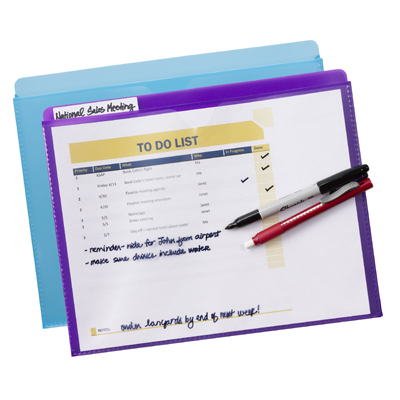 The Poly Expanding Jackets work well with coordinating poly file folders 10515, or other Smead letter-sized file folders. Durable poly material is tear and water resistant.